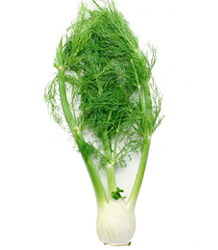 Fennel is a bulbous vegetable with a tall, wispy, fronded top that looks rather like dill. The fronds can be used in salads, but the main attraction of fennel is the bulb itself. It's very firm and crunchy, and it tastes a bit like licorice and anise. It has a fresh, bright taste and it's one of our favorite vegetables for salads and slaws. It can also be grilled or braised until tender. Peak season is fall and winter. 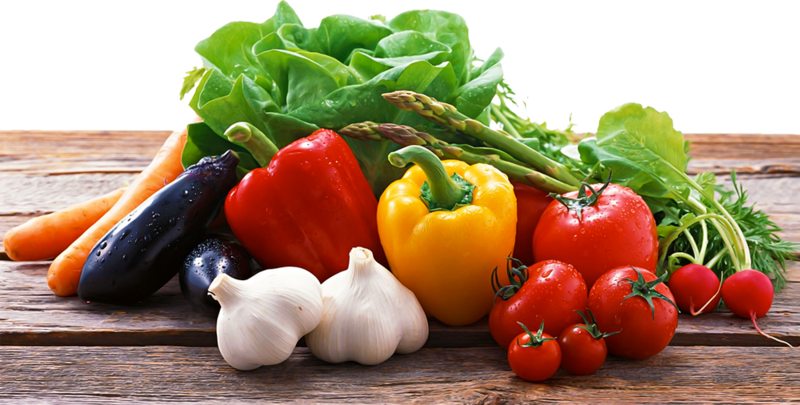 However, home gardeners can also slip in a quick planting in spring for an early summer harvest. CHOOSING: Look for compact bulbs that are relatively heavy and firm. Avoid those that are splitting or browning, or have other injuries.